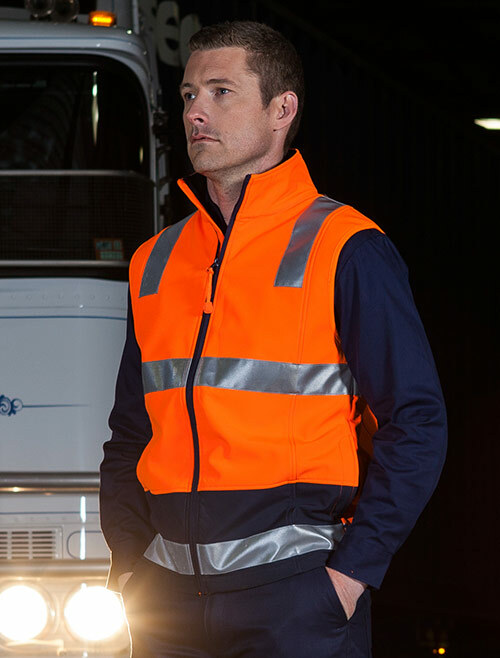 Ensure that your workforce is the epitome of professionalism with branded hi vis work wear and personalised corporate uniforms. 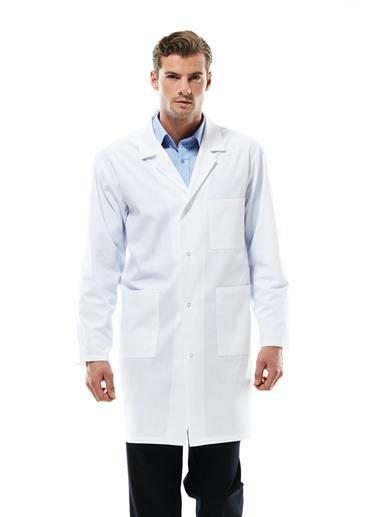 Novel Tees can supply everything needed for the perfect promotional his vis work wear uniform, including: shirts, vests, jackets, pants, blouses, aprons, hats, shorts, overalls and even shoes. We are committed to helping you create loyalty amongst your workers for your brand. 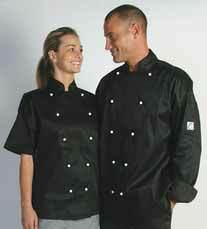 Novel Tees stocks promotional work wear in Melbourne that is suitable for both men and women of various professions. 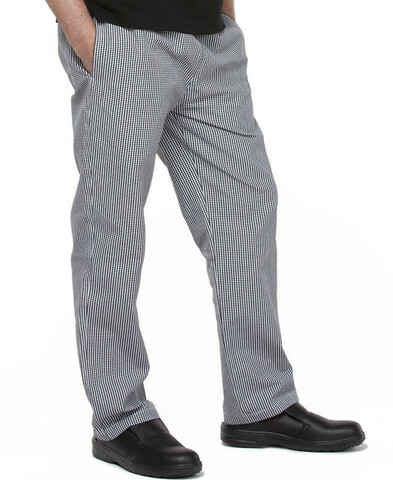 We are able to supply the full spectrum of sizes, ensuring that you are comfortable and look your best when at work. 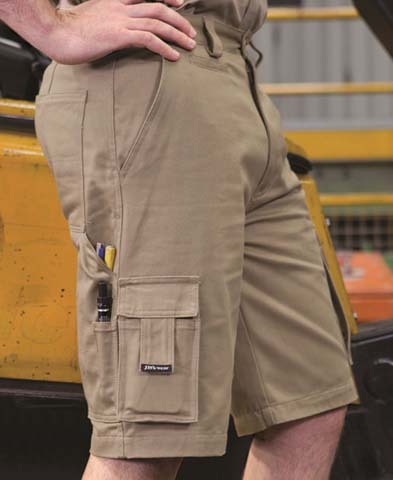 We stock a wide selection of personalised workwear in Melbourne and custom logo work uniforms, including: polo shirts, vests, jackets, pants, coats, blouses, aprons, hats, shorts and overalls (to name a few). 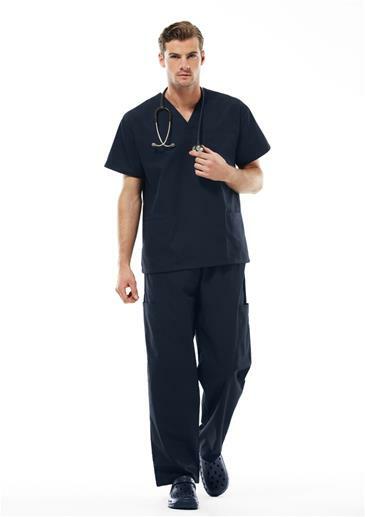 We understand that certain professions require branded corporate uniforms in Melbourne, so aim to provide many of these items at a price that is affordable. If you are employed in nursing or hospitality, we have got you covered! 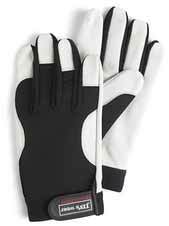 We also understand that, no matter your profession, you want to be protected and look professional. 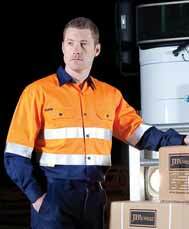 This is why we offer a range of custom hi vis work wear in Melbourne that is suitable for many applications. 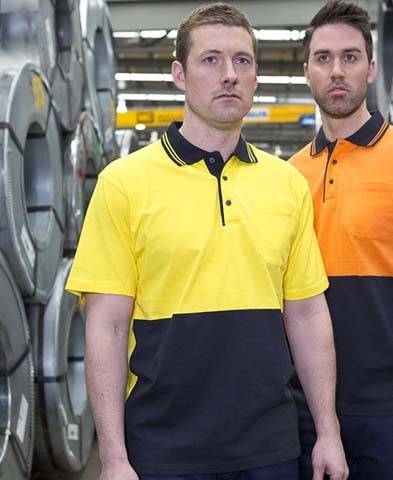 All of our custom printed work wear and business uniforms in Melbourne is made using the highest quality materials on the market. 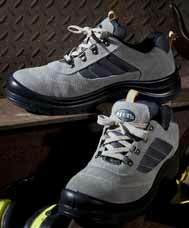 You need to ensure that your workers are kept safe and protected whilst on the job. 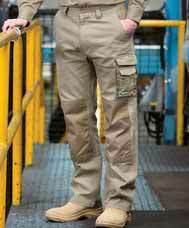 As a promotional workwear supplier, the minimum number of embroidered items that can be purchased is 10 units. 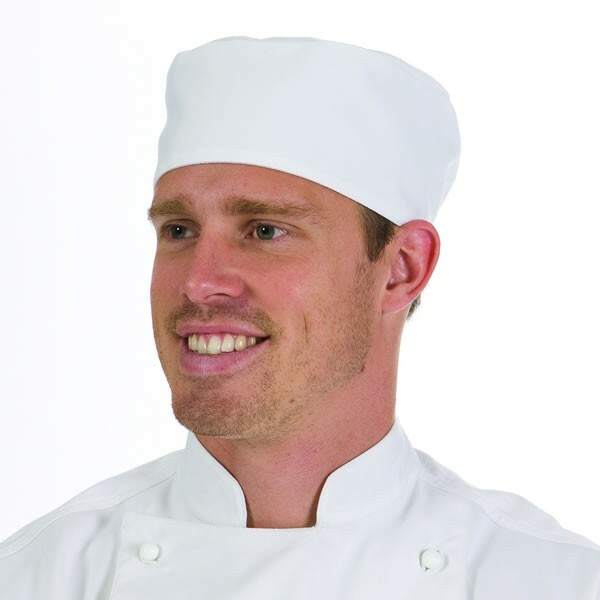 Once our quotation has been approved and you are ready to proceed with your order, we will provide you with sizing samples for embroidered workwear in Melbourne and beyond. 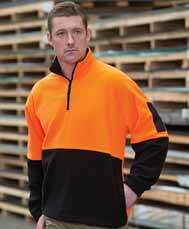 Novel Tees is able to offer embroidery and printing for much of our promotional clothing in Melbourne and beyond, allowing you to embroider your logo onto the breast of a shirt or print it onto the back of a jacket. 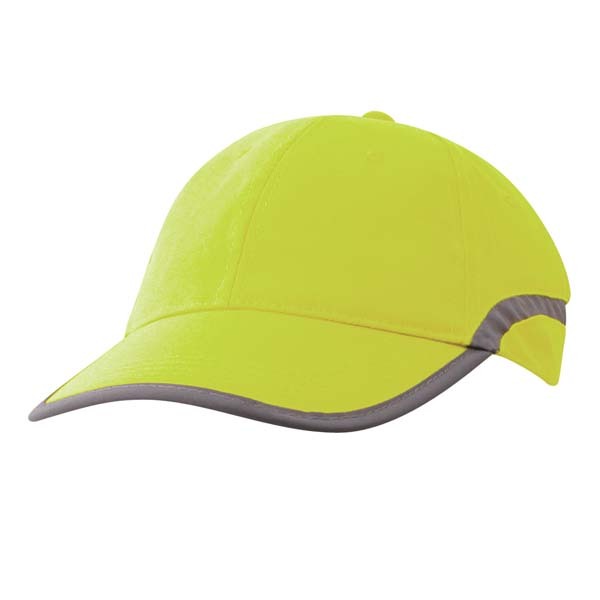 We stock an extensive selection of promotional branded clothing that is suitable for the corporate sphere and sporting clubs, including: fleecy tops, jackets, hooded tops, knitwear, pants and slacks, polo shirts, skirts, shirts, tracksuits and vests. 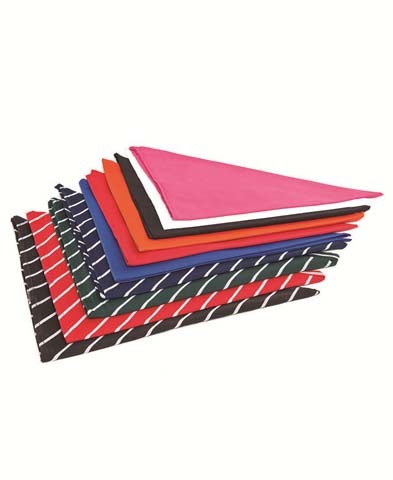 We have a variety of different colours to choose from, ensuring that you get the perfect match for your business or organisation. Please see individual categories to learn more about the colours available for branded business clothing. The minimum number of embroidered promotional corporate clothing items that can be purchased is 10 units; the minimum number of printed promotional business clothing items is 25 units. Is this your only range of corporate shirts? 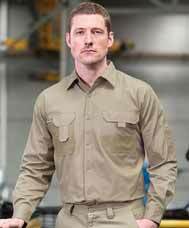 Whilst any of the shirts that we offer can be considered corporate, if you’re looking for better quality and well known brands we recommend John Kevin or Gloweave shirts.